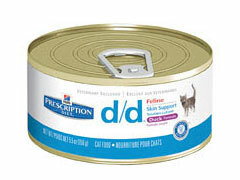 Prescription Diet Cat Food – When Does Your Cat Need It? Is prescription diet cat food really necessary, or is it simply overpriced and a great way for your vet to earn extra income? Most vets are honest, and will only prescribe a specific food for certain medical problems or conditions if the dietary needs are legitimate.